Ashe Clothing begins ‘12 Days of Christmas’ Sale! 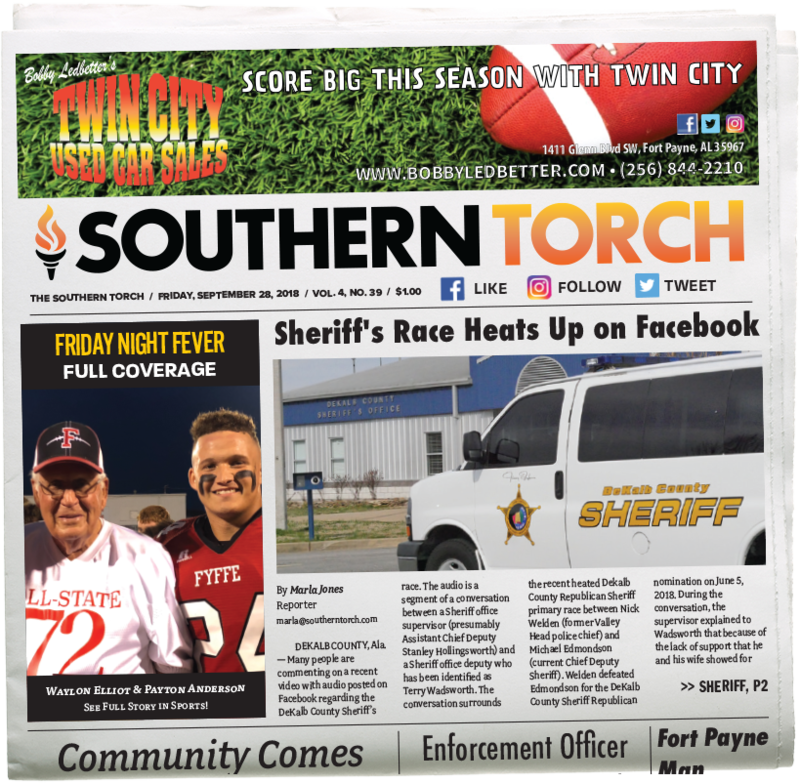 FORT PAYNE, Ala – Ashe offers a wide selection clothes, shoes, jewelry, and so much more! AshLee and her team at Ashe Clothing have just recently began a, 12 Days of Christmas Sale. The sale started off with duck boots regular $39 on sale for just $24! Day 2 of the sale consisted of all shoes 20% off! 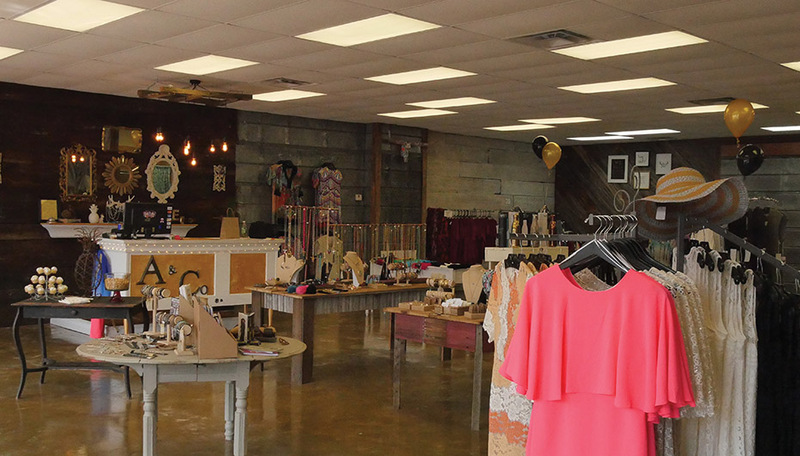 AshLee Vaughn opened her new clothing store earlier this year! 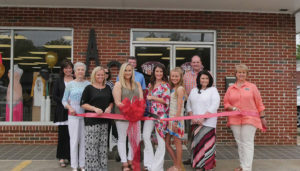 On May 11, AshLee Vaughn celebrated the grand opening of her newly established clothing store, Ashe, located on 400 Gault Ave S Fort Payne. Walking into Ashe is a dream. The design aspects are charming, breathtaking, and beautiful, are are sure to provide a fabulous experience. 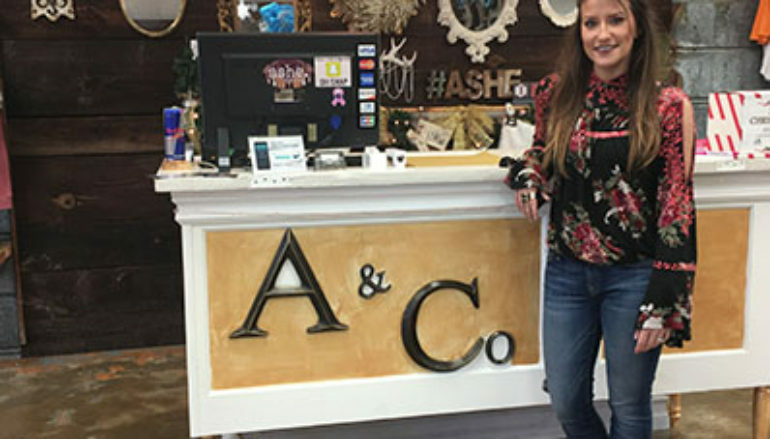 Follow along on social media or stop by Ashe Clothing from Monday-Friday from 11 am to 6 pm, or Saturday from 11 am to 5 pm to keep up with the sales as they get closer. There will be different sale each day for all 12 days that run through Christmas Eve. Ashe will hold a big sale on Christmas Eve from 11 am to 6 pm, so be sure to stop by and check it out! Give Ashe a follow on Instagram @asheclothing or on Facebook by clicking here for sales and new arrivals! 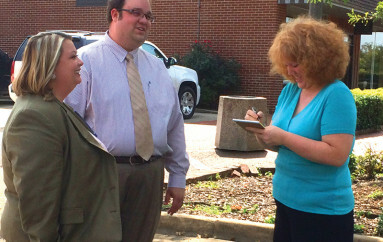 Ashe Clothing is located on 400 Gault Ave S in Fort Payne.